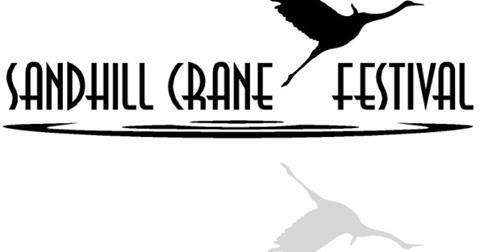 For 22 years, Lodi’s Sandhill Crane Festival has celebrated the return of the cranes. In partnership with the City of Lodi, the Festival continues this November, welcoming an ever-growing circle of friends to our community to share the wonder of the Sandhill Crane … and so much more. Visit the Sandhill Crane Festival of Lodi’s web site for more information.